Below is a brief summary description of our current Policy & Planning projects. Click the Learn More button to read the detailed project description, or use the left navigation. EASE (“Education and Action for Secure Energy”) is a focused program of education and technical assistance to help local decision makers in Connecticut plan for a secure supply of energy in extreme weather and other emergencies and to plan more broadly for local energy security and independence. Researchers are reviewing the current state of scientific knowledge of recent trends and projections of local climate (temperature and precipitation), with a purpose to inform planning and adaptation by the state, municipalities and local governments, commercial enterprises and NGOs in Connecticut. The Capitol Region Council of Governments (CRCOG) was awarded Pre-Disaster Mitigation grant funding from FEMA to update a multi-jurisdictional natural hazard mitigation plan by mid-2019. CIRCA’s Matching Funds award is being used to support the plan update. Goals of the plan update are to: 1) assist participating municipalities in assessing risks and local capabilities related to natural disasters, and evaluating and establishing mitigation strategies including policies and actions that can be implemented to reduce risk and future losses from floods, dam failure, drought, forest fires, winter storms, hurricanes, tornados, windstorms, earthquakes, sea level rise and other natural hazards identified through the planning process; and 2) create a FEMA-approved natural hazard mitigation plan update that will enable participating municipalities to apply for FEMA hazard mitigation project grants. CIRCA funds will support public outreach efforts and inform the assessment of local and regional risks. 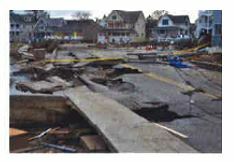 To help reduce the challenges of climate change resilience, this project focuses on providing the tools that could help build socioeconomic resilience and facilitate community support for the planned mitigation projects to benefit the coastal residents and stakeholders in parts of Fairfield and Bridgeport. The Financing Resilience in Connecticut: Current Programs, National Models, and New Opportunities literature review and fact sheet provide information on existing resilience financing programs in Connecticut and model programs that can be applied in the State to educate municipalities, regulators, policymakers, and legislators on financing options. The Kent Land Trust was established in 1989 to preserve natural resources in Kent and surrounding areas through land protection, stewardship, public outreach, education, and research. The primary goal of their CIRCA Matching Fund project was to develop a more science-based climate-focused land acquisition and land management strategy. The new model strikes a balance between cultural, historic, and aesthetic considerations and natural resource criteria linked to climate resilience. 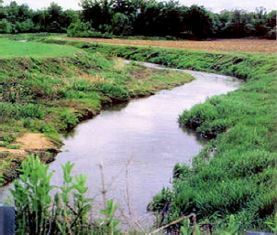 The Natural Resources Conservation Academy’s mission is to provide transformative and authentic learning opportunities to diverse groups of high school students; stimulating critical thinking, creativity, decision-making, and appreciation of science application and nature while contributing to local environmental solutions. 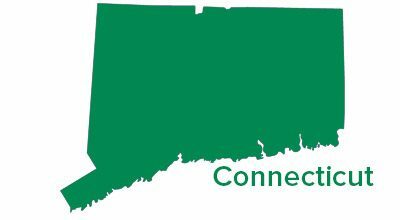 The NRCA directly educates high school students from throughout the state each year on climate change effects in Connecticut as well as solutions to climate change issues. 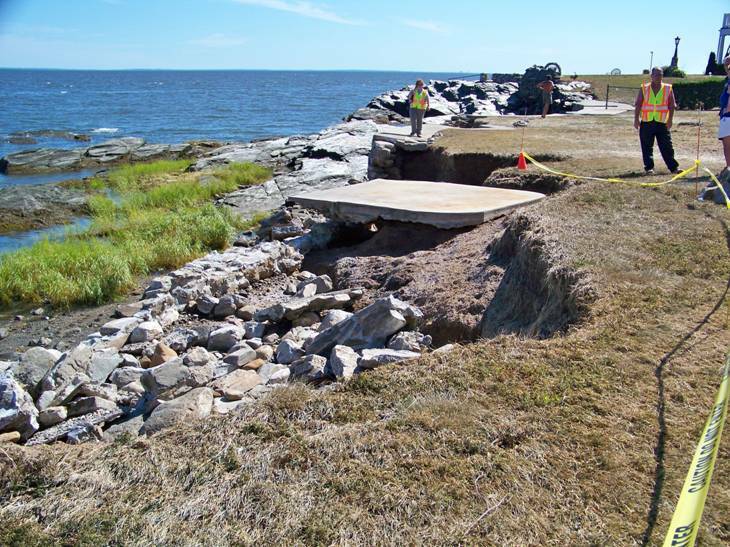 All NRCA student conservation projects are conducted in both coastal and inland communities and a majority of projects address adaptation or mitigation solutions to climate change. Student conservation projects also often include an educational component, in which the student’s community will learn about the climate change issue that the student’s project is addressing and possible solutions. 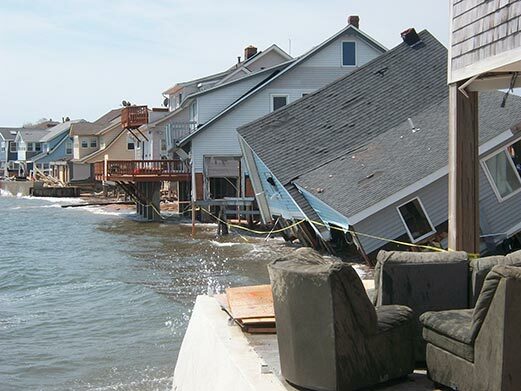 NRCA will advance the development of resilience and sustainability of coastal and inland communities that are vulnerable to the impacts of climate change. 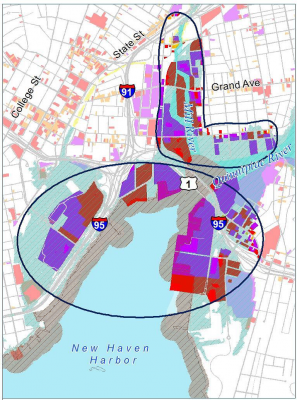 The City of New Haven is a coastal town with repetitive flooding problems. In response to frequent flooding, the City organized the Program for Public Information, a committee charged with making recommendations to help address flooding issues. 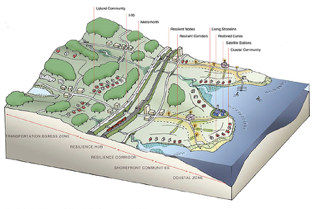 With flooding, erosion, and sedimentation becoming an increasing concern for Northwest Connecticut towns, the Northwest Conservation District supported by Northwest Hills Council of Governments staff, coordinated the creation of a Low Impact Sustainable Development (LISD) Design Manual. The manual, designed for the town of Morris Planning & Zoning Commission and drafted by Trinkaus Engineering, LLC, describes the need for the LID approach, engineering specifications for successful systems, and sample enforcement tools. The Northwest Hills Council of Governments (NHCOG) received an award for its project, “Enhancing Rural Resiliency: A Vision and Toolkit for Adaptation in the Northwest Hills.” NHCOG and regional partners will use CIRCA’s support to craft a vision of A Resilient Northwest Hills and produce a web-hosted climate change adaptation toolkit for municipalities. As a region of 21-towns, the Northwest Hills will experience a variety of climate changes including changes to precipitation rates, shifts in seasons, increased high heat and high-ozone days, and extreme weather events. 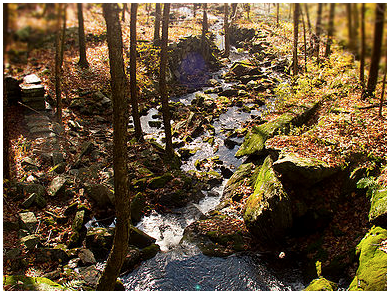 The NHCOG’s Municipal Resilience Grant project is consistent with their 2017 regional Plan of Conservation and Development, which specifically identifies climate change-related policies and specifically lists preparing, “a climate change adaptation plan including a web-based toolkit” as a strategy to help achieve the goal. 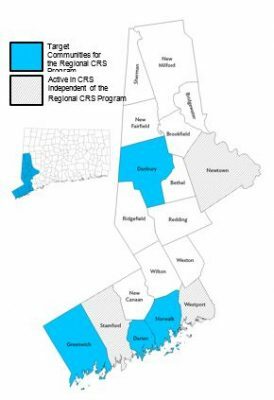 While this project achieves several regional objectives, it will also be highly transferable to other towns in Connecticut. 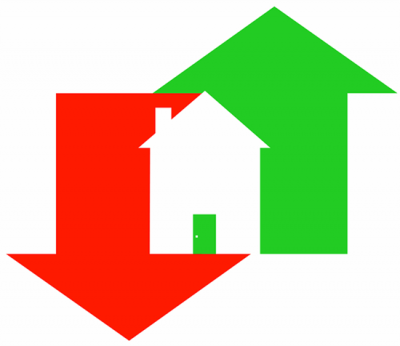 Northwest Conservation District (NCD) is working in partnership with CIRCA and the Northwest Hills COG to develop a model Low Impact Development (LID) Design Manual. 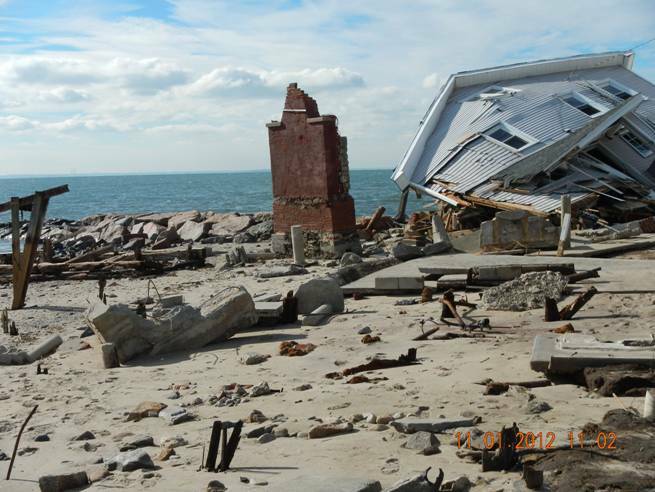 What is the cost of preserving, maintaining, or restoring coast-front (vulnerable) properties? This proposal outlines an approach to ascertain the value of oceanfront status for homes located near the coast. The SAFR Connecticut Connections Vulnerability Assessment and Resilience Concept – National Disaster Resilience Competition (NDRC) developed a climate change and extreme weather vulnerability assessment for the coasts of New Haven and Fairfield counties and a resilience concept for using the natural high ridgelines of Connecticut to connect low-lying coastal communities to resilient transit-oriented development along Metro North. 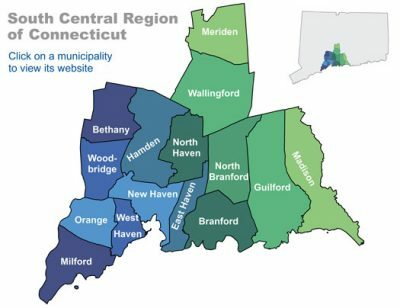 In this project the South Central Regional Council of Governments (SCRCOG) will integrate climate change information into water planning processes for the region as well as develop an adaptation plan for this essential sector for the SCRCOG region and the South Central Connecticut Regional Water Authority. With changing precipitation patterns, sea level rise, and drought anticipated due to climate change, water resource managers will benefit from integration of climate data into planning. 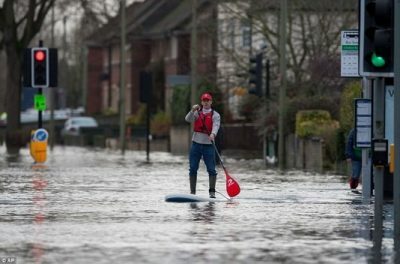 The SCRCOG will work with regional planners, utility water managers, and climate science experts to identify climate risks and thresholds of importance to the regions water utilities, conduct a historical climate data analysis for the region, and prepare/analyze future climate projections and impacts. Using a scenario approach SCRCOG will assist water utility managers as they incorporate this data into planning activities. SCRCOG will also create a guide for other regional entities and/or municipalities considering integration of climate change data into planning efforts. Coastal adaptation and resilience planning at the municipal scale faces multiple challenges including concerns with the tax base, lack of decision support tools, and gaps in valuing urban ecosystem services. 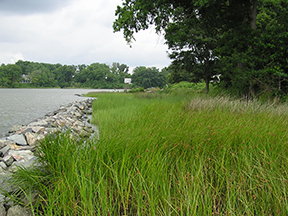 This CIRCA grant project seeks to overcome challenges that practitioners, planners, and policymaker’s encounter by using coastal adaptation strategies applied to projects in Old Field Creek in West Haven and Cosey Beach in East Haven. 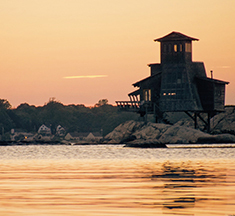 These two projects build on past efforts of the Regional Framework for Coastal Resilience in Southern CT and the Yale Urban Ecology Design Lab (UEDLAB) project funded by The Nature Conservancy. 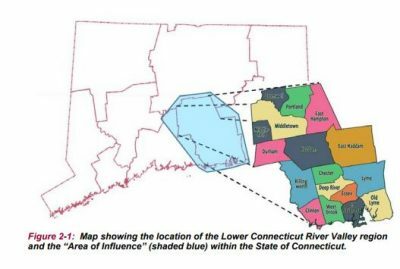 Sites in West and East Haven are at different stages in planning and each is distinct in population density, hydrology, erosion and wave patterns, and types of habitat. Building on previous experiences and findings, a core group of landscape architects, regional planners, land use attorneys, economists, and engineers will work closely with the municipalities to create initial design proposals and leverage the planning process developed as part of the Regional Framework for Coastal Resilience. Outcomes will include a Design and Technical Guide based on evaluation from an Economic Analysis/Decision Making Support Tool. The Design and Technical Guide will be integrated into the municipal planning process. These outcomes will help transition municipalities driven by hard infrastructure, road transportation and developer-driven housing to spaces created with equity, human health, ecosystem function, and climate change as drivers of planning and design. 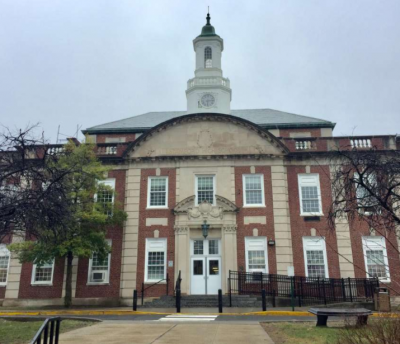 The City of Stamford was awarded a CIRCA grant for its “Resilience Opportunity Assessment” for a pilot project to review the potential vulnerability to climate change hazards at the Stamford Government Center and Stamford High School. Government Center is where the majority of City operations are housed the school is one of several locations serving as a public emergency shelter during blackouts and storms. The City is partnering with New Ecology, Inc., a Hartford-based non-profit that has developed a resilience assessment process for identifying hazards (including flooding, erosion, drought, extreme heat and cold, storms, fires, etc.) and implementation priorities (including but not limited to: elevating mechanical and electrical equipment, flood proofing buildings, flood barriers, perimeter drains, backflow preventers, portable water storage, etc.). The product of this CIRCA Municipal Resilience Grant will be a set of recommendations for mitigation approaches ranked in terms of cost, risk, and vulnerability for these two buildings. This pilot assessment will not only provide an opportunity to advance resiliency in specific municipal buildings, but an opportunity to improve how the entire City functions and recovers from possible disaster.